La Cantina Restaurant serves quality, Mediterranean food and offers an exceptional dining experience. 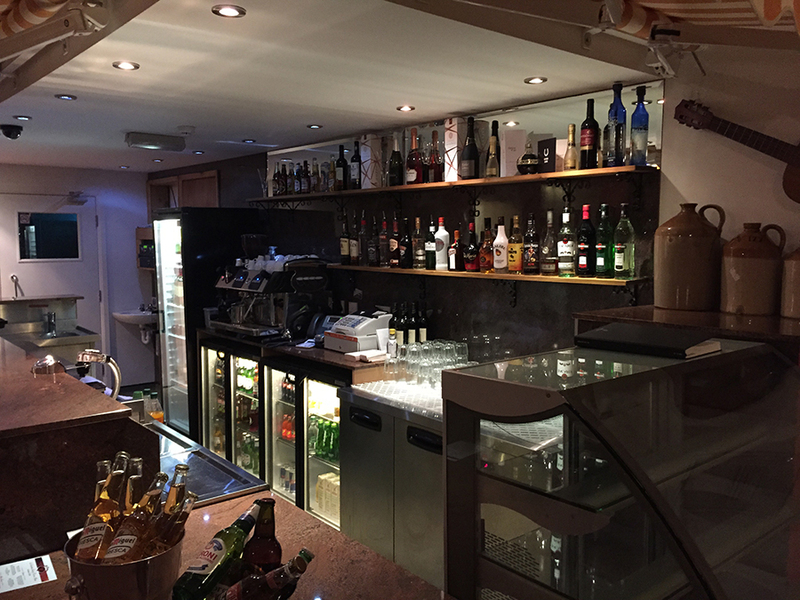 Situated in Widnes, Cheshire is La Cantina, a fantastic Mediterranean eatery that provides diners with a truly authentic culinary experience. 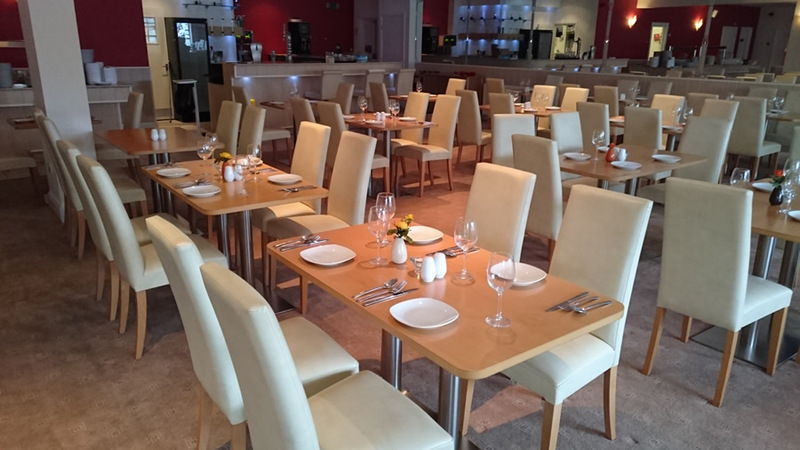 Our aim is to provide all diners with a family-friendly, laid back meal out, complete with fantastic customer service and a delicious menu that will truly impress. Our menus consist of an array of mouth-watering dishes, all made using fresh, locally sourced ingredients and innovative recipes..